How many coaches would try to help their opponents win the game? Andrew Chapin coaches The City of Mason's 5th-grade basketball team. When he saw his opponents without a coach or uniforms he asked them if they wanted to do some warmups. MASON, Mich. — How many coaches would try to help their opponents win the game? 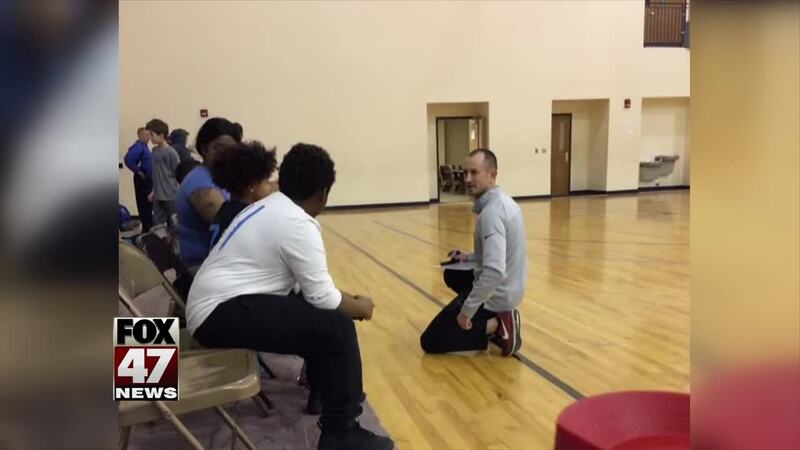 FOX 47's Alani Letang has the story of a local basketball coach who felt he had no choice but to go to the other end of the court. FOX 47 News has contacted the Michigan AAU basketball organization to see if there are any penalties for a coach not showing up. They told us that since it was not an AAU sanctioned event there is nothing they can do for the coach not showing up.